It's more important than ever that landlords know their legal obligations and understand the latest tax changes and legislation affecting the buy-to-let market. You can approach a local letting agent and enlist their help in managing the property. Make sure they are a member of the National Approved Letting Scheme (NALS) or the Association of Residential Letting Agents (ARLA). Accidental landlords need to do their research and ask the right questions to make sure they comply at all times with the latest changes to legislation. Check the energy performance of the property before 1st April 2018. From 1st April 2018, all properties that are rented out must have a minimum energy performance rating of E on the Energy Performance Certificate (EPC). It will be illegal for a landlord to rent out a property which breaches these new regulations, and a hefty fine can be given. In addition to the EPC, landlords have a duty of care to make sure all gas and electrical safety checks are carried out and all certificates awarded prior to renting the property out. The gas safety check must be carried out by a registered Gas Safety Engineer, while all appropriate electrical safety checks should be completed. Smoke alarms and carbon monoxide alarms should also be installed in residential properties (Deregulation Act 2015). Familiarise yourself with the law surrounding tenants and what their rights are. For example, the deposit paid to you by the tenant must be kept safely in a government-backed Tenancy Deposit Scheme, and the identity of the scheme you're using must be made known to the tenant within a set time frame. Hiring a local agent who knows the market can prove invaluable. 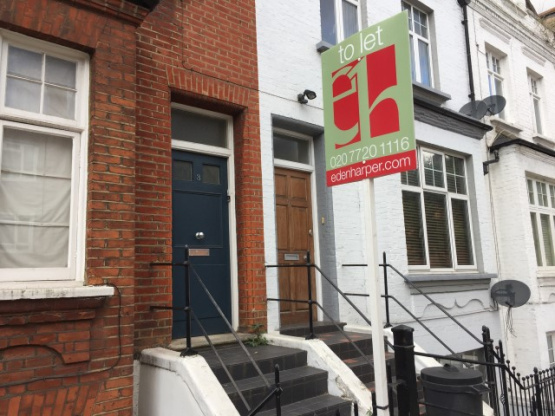 As well as assisting with property management and finding good tenants who will pay the rent on time, a letting agent can help fill in any gaps in your knowledge of lettings legislation and your tax obligations. Do you have a property you'd like to let out? Are you hoping to invest in buy-to-let within the Brixton or Battersea areas? As letting agents in Brixton and Battersea, we'll help make sure your property offers a good return on your investment.